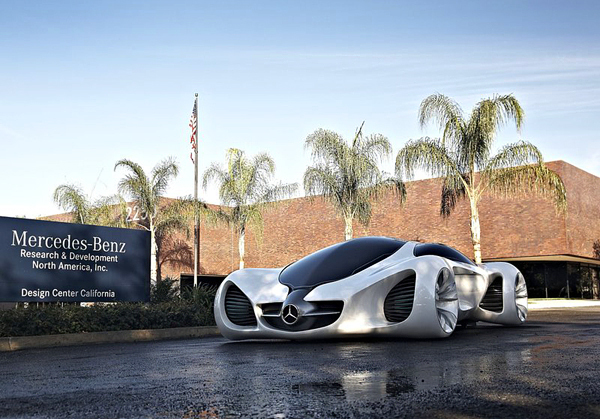 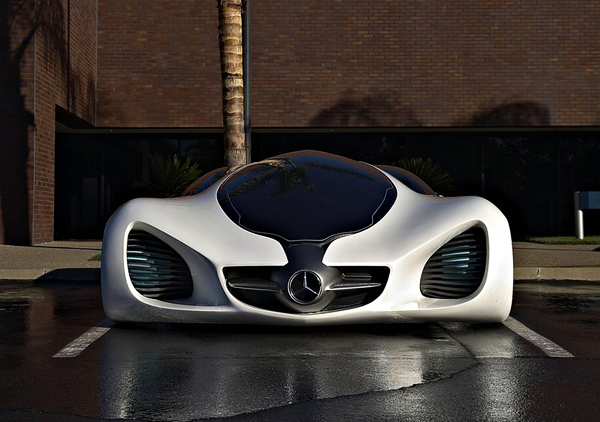 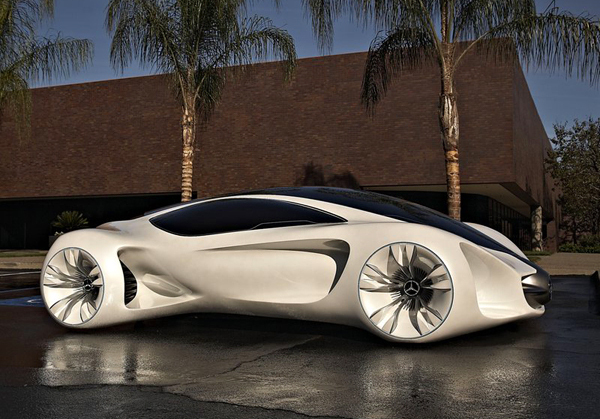 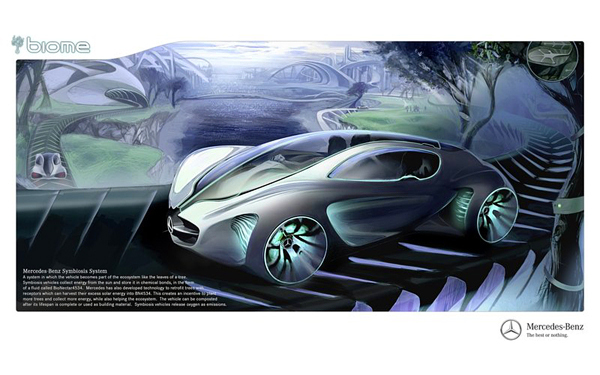 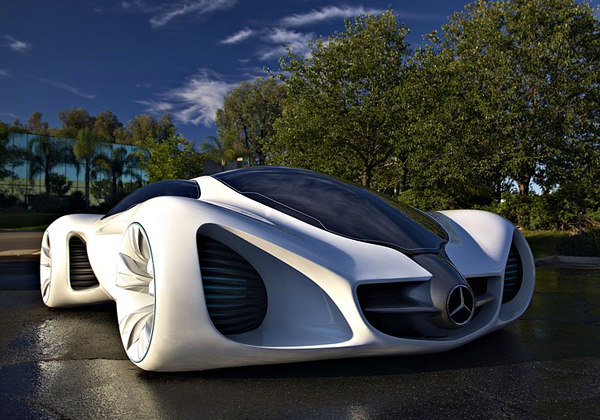 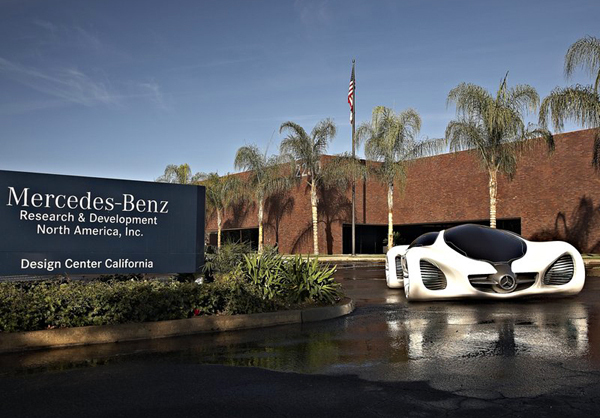 The BIOME Concept design by designers of the Mercedes-Benz Advanced Design Studios in Carlsbad, California. 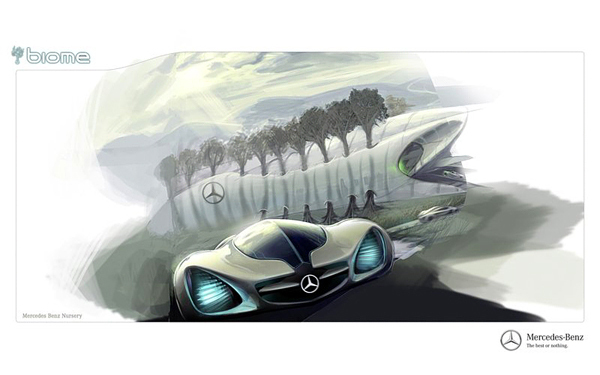 Designers taking their inspiration from nature, they designed a vehicle which is fully integrated into the ecosystem. 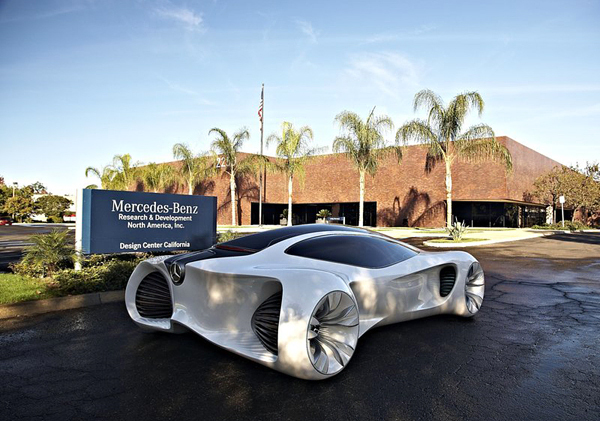 According to Hubert Lee, Head of the Mercedes-Benz Advanced Design Studios in Carlsbad “The Mercedes-Benz BIOME Concept is a natural technology hybrid, and forms part of our earth’s ecosystem. 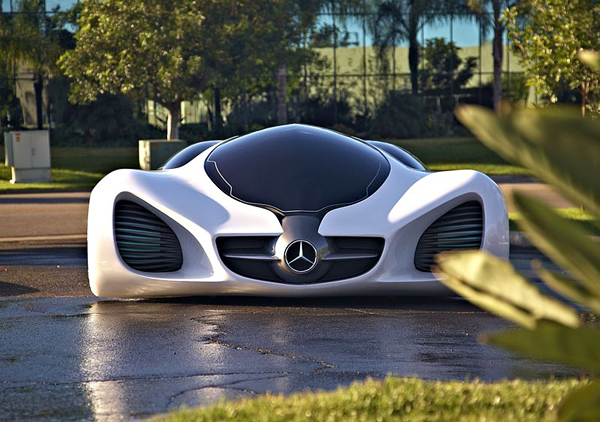 It grows and thrives like the leaves on a tree”. 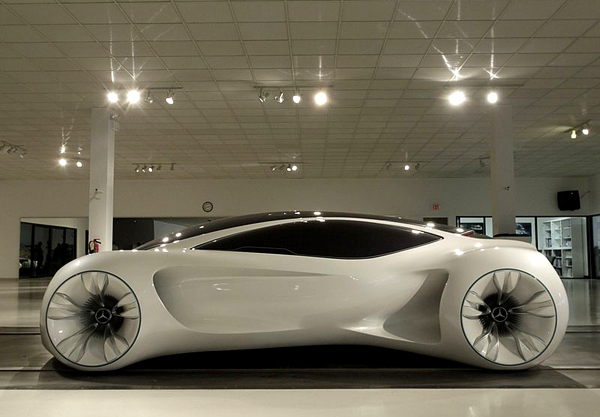 Also we recommend you to check our list of 15 Best Concept Cars. 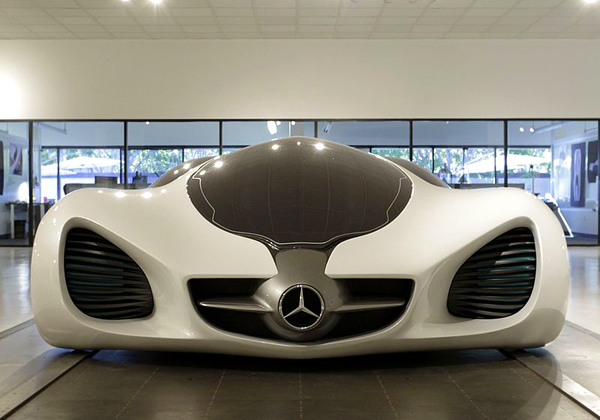 Is it a one seater or a two seater ? 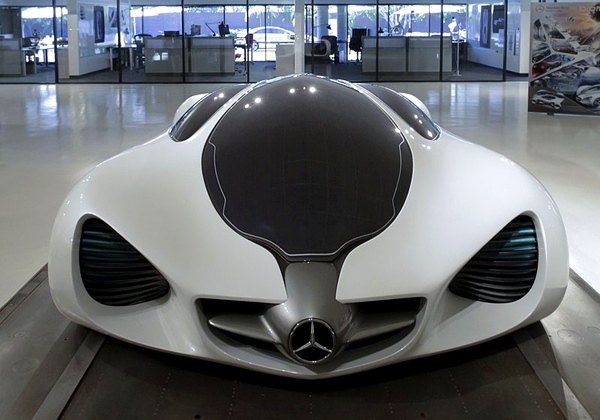 Savage design ,Will it be in Demolition Man 2 ?